I've heard it said, and said it myself, that if a Tablet requires a keyboard to be useful, then you might as well carry a notebook. I've been using the tablet-keyboard combo for about a week now, and I'm seeing that this just isn't true for a number of reasons. 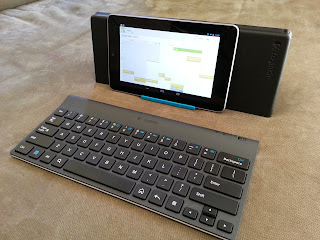 I can leave the keyboard home, or on my desk, and carry the tablet around. This leaves 1/2 the weight and bulk behind. For casual content consumption, the multi-touch screen is a whole lot nicer than a mouse or a track pad. I get to pick both pieces separately when I buy them, leaving me with a lot more options. What if I like the display on a notebook, but the keyboard is not acceptable? 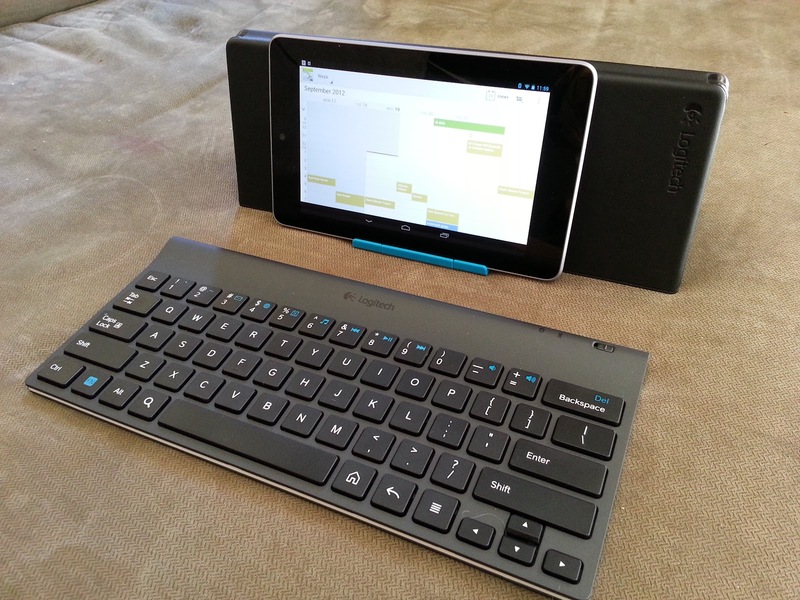 The tablet/keyboard is a more flexible solution all the way around.